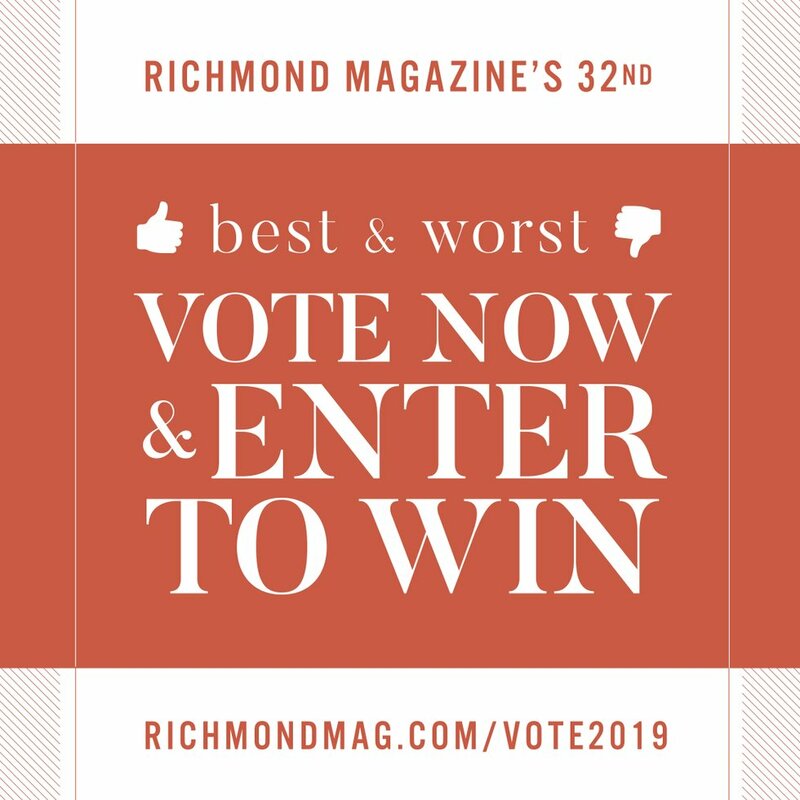 For 40 years, Richmond magazine has covered the Richmond region with editorial excellence. 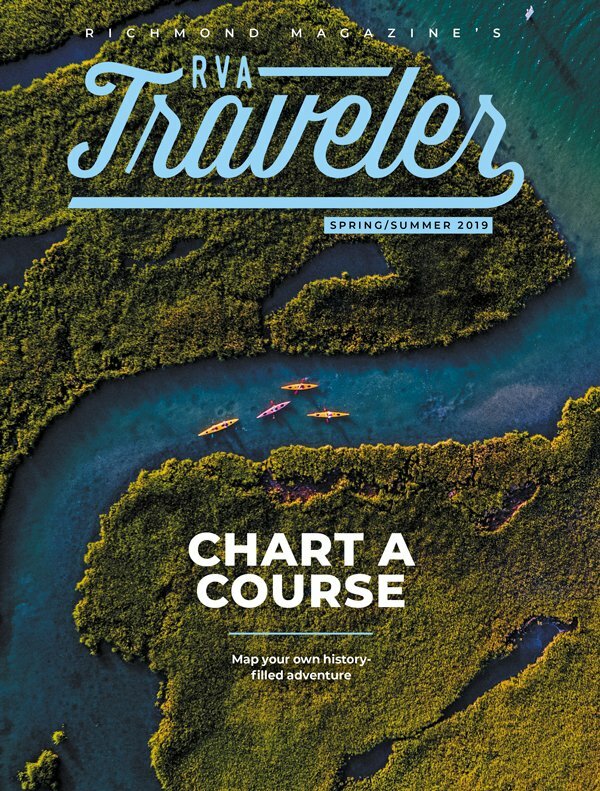 As the region's only locally owned, operated and locally printed paid-circulation, four-color magazine, we have a proven track record with our advertisers who want to reach educated, sophisticated consumers who look at the magazine as their neighbor in the know. 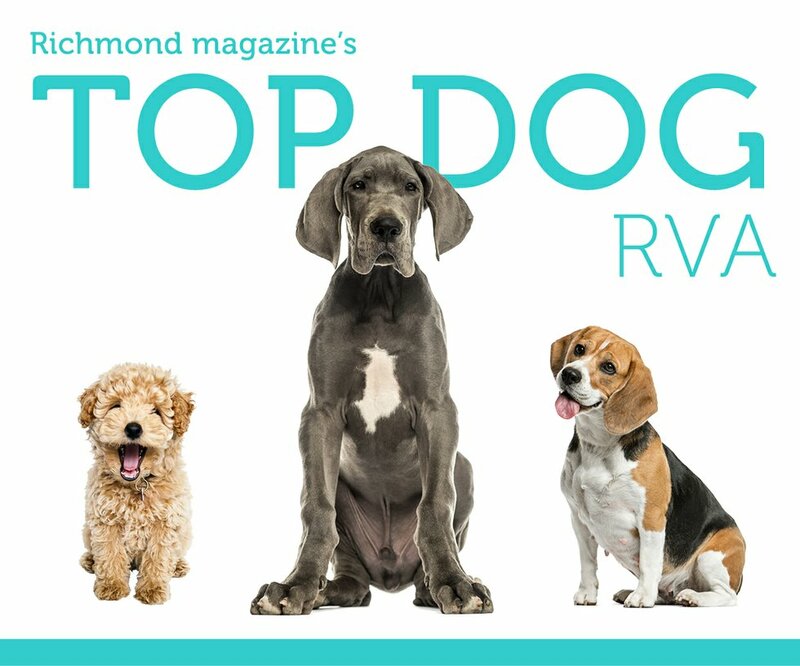 For additional information regarding advertising opportunities with Richmond magazine, its sister publications or its website, contact Rich Malkman at 804-355-0111, ext. 305, or richm [at] richmag [dot] com.